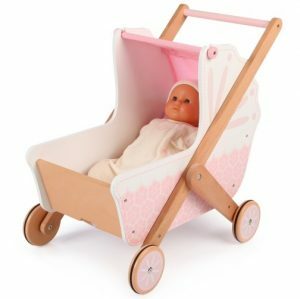 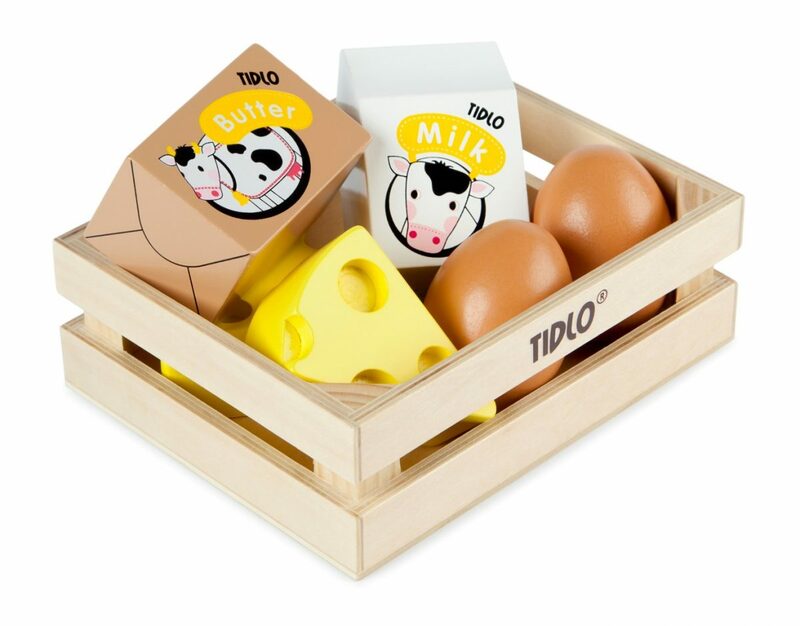 The Tidlo Wooden Eggs and Dairy Crate is a brilliant addition to the Tidlo Wooden Play Food range. 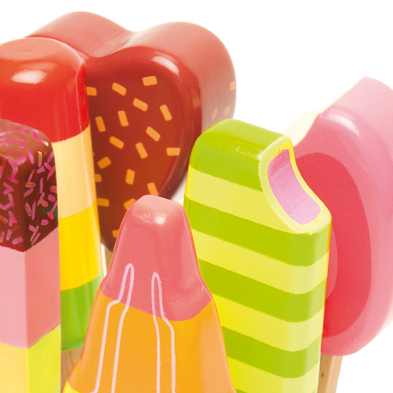 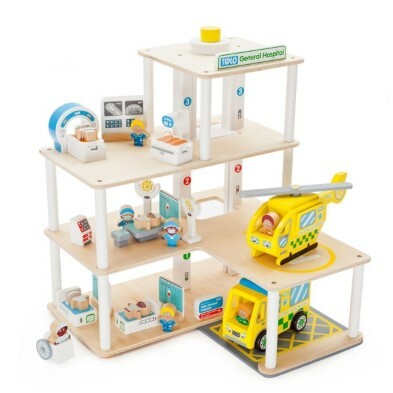 This set is the perfect addition to a wooden toy kitchen or play shop. 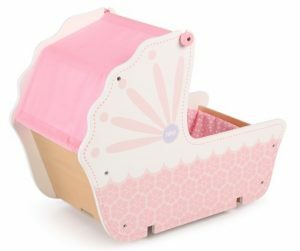 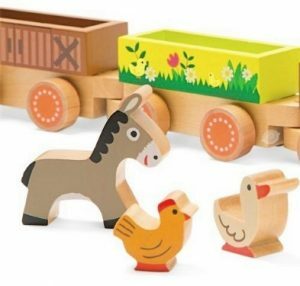 The Tidlo Wooden Eggs and Dairy Crate is a fantastic wooden play food set which is great to be used alongside a wooden toy kitchen, a wooden play shop or other play food. 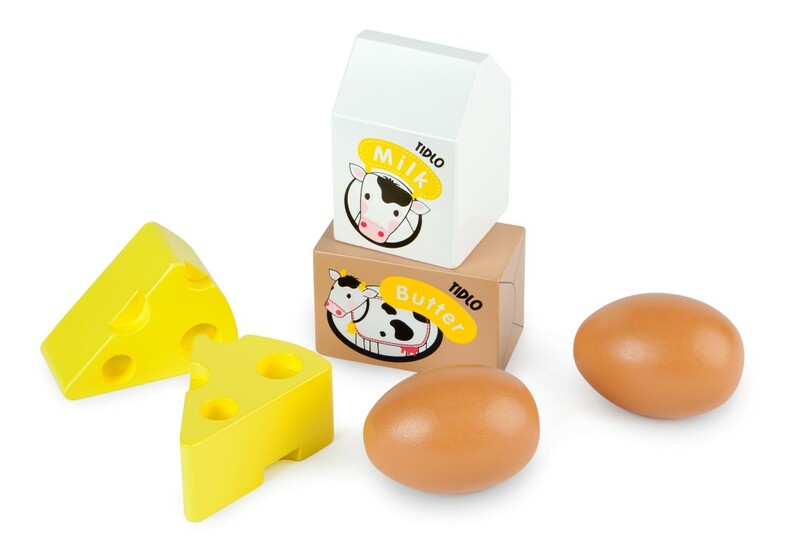 The Wooden Eggs and Diary Crate comes compete with the crate itself to store the food in, two eggs, two triangular portions of cheese, a block of butter and a wooden carton of milk. 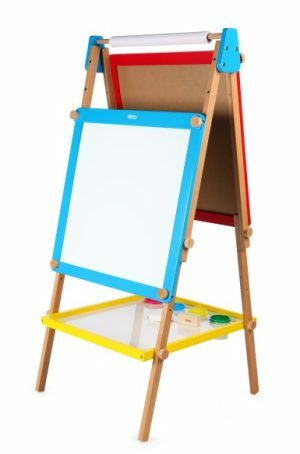 The paint quality and finish on the wooden play food set really is superb and we are so pleased to be able to offer all of the food groups by Tidlo! 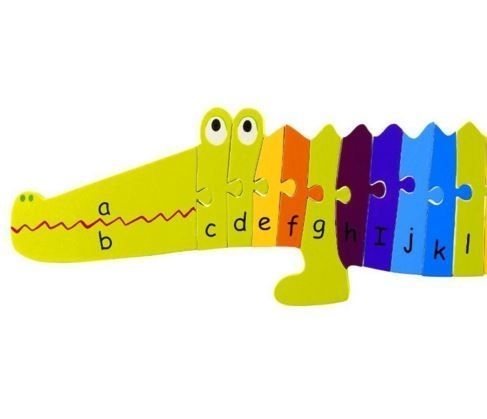 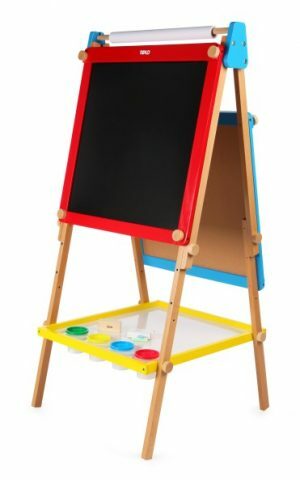 When this set is used alongside the other Tidlo play food crates, children will learn all about the different food groups whilst they are playing their games. 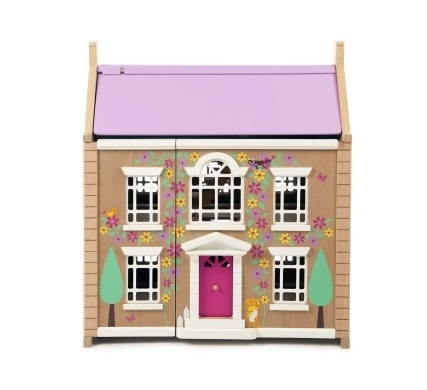 Dimensions: L15 x W12 x H5cm. 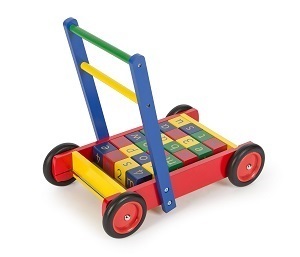 Recommended age is 3 .